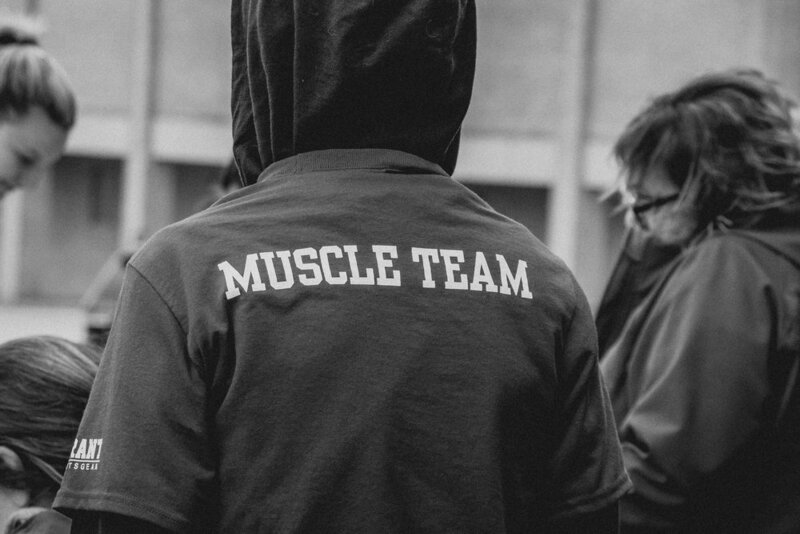 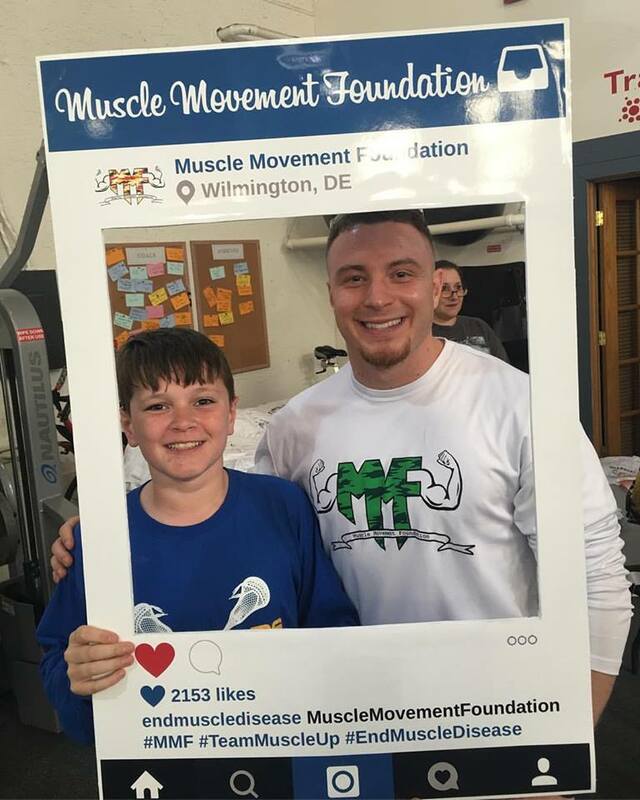 The Muscle Movement Fdn. 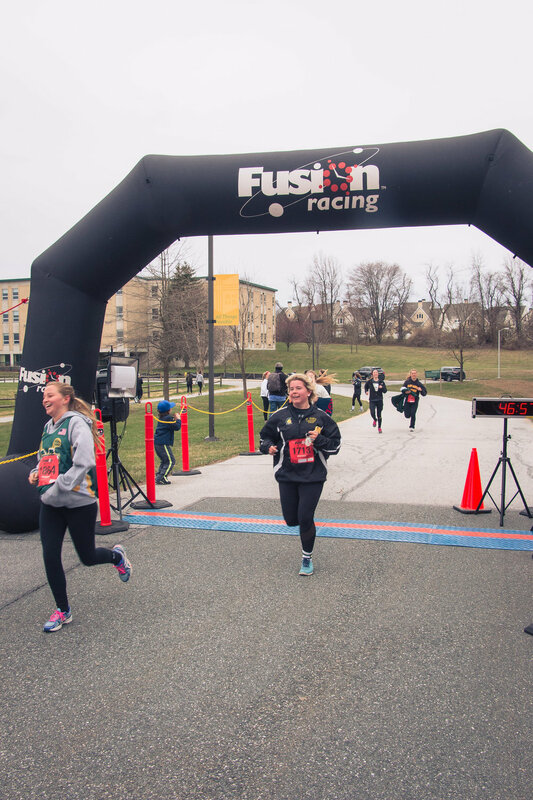 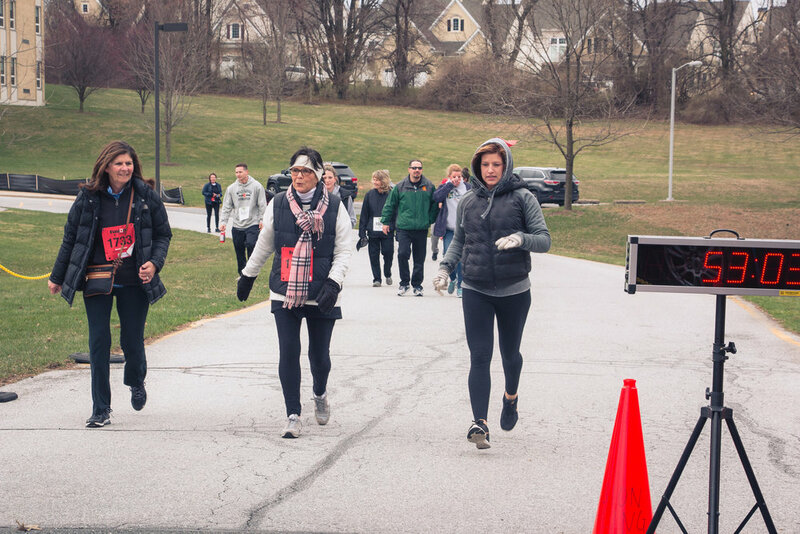 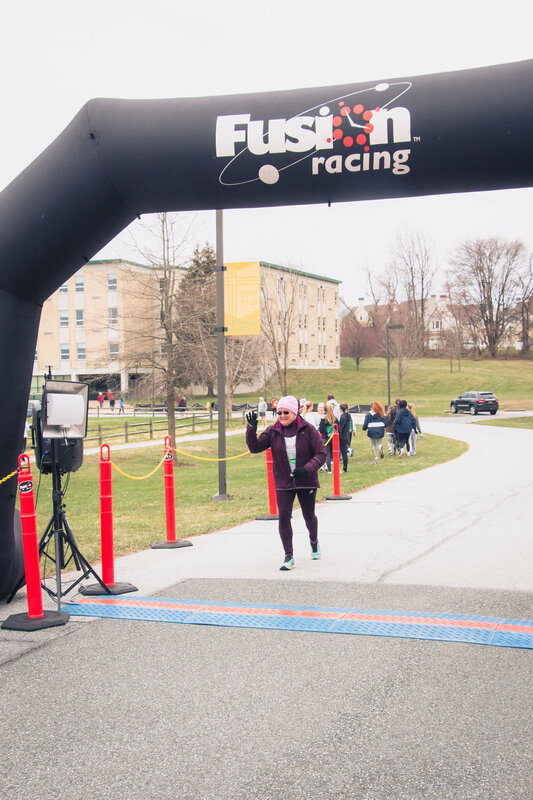 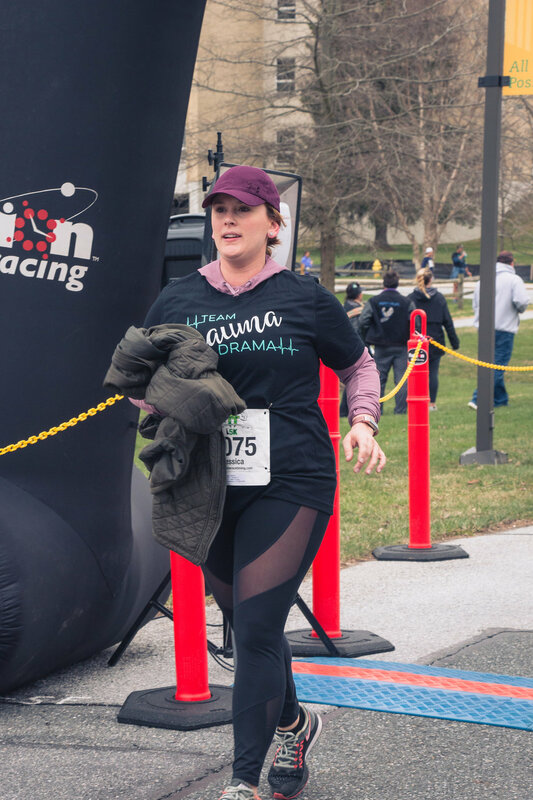 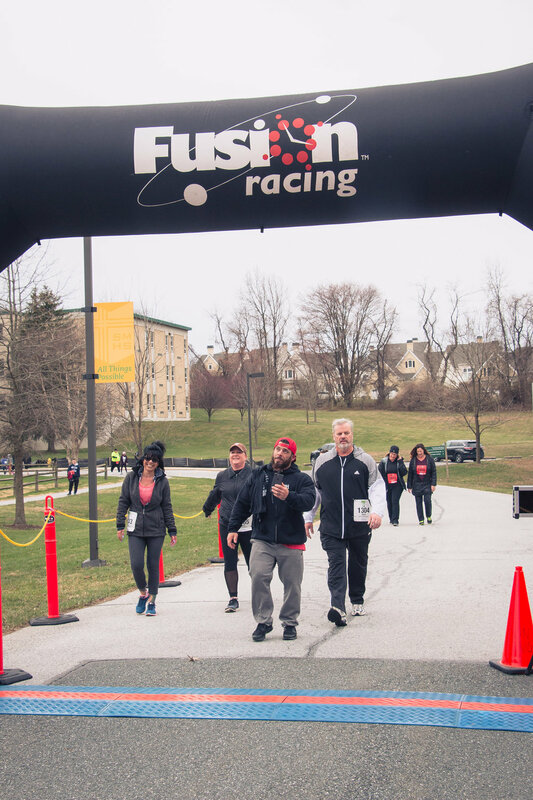 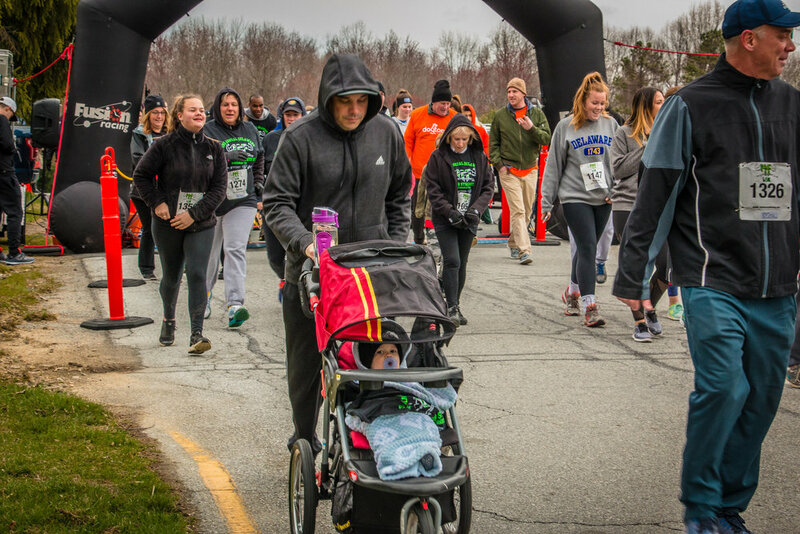 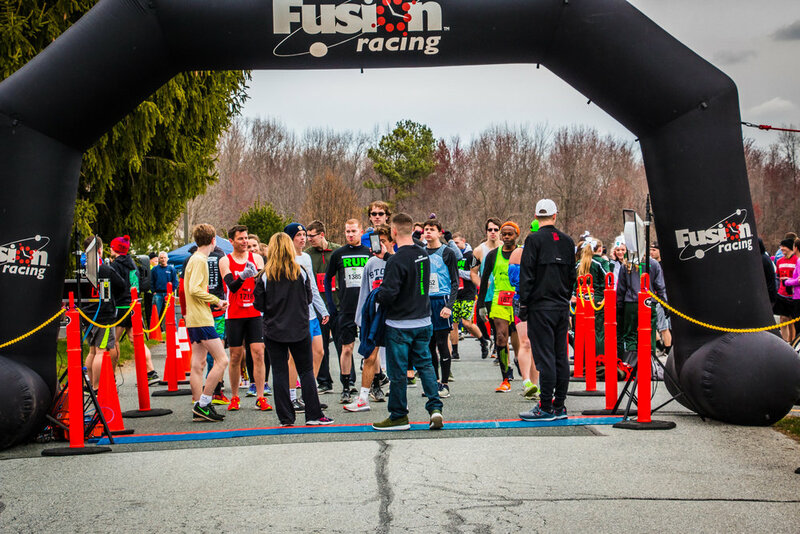 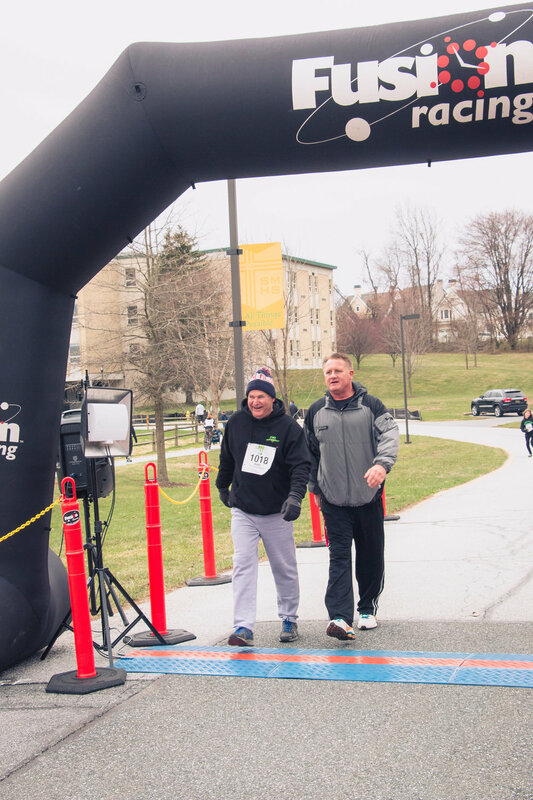 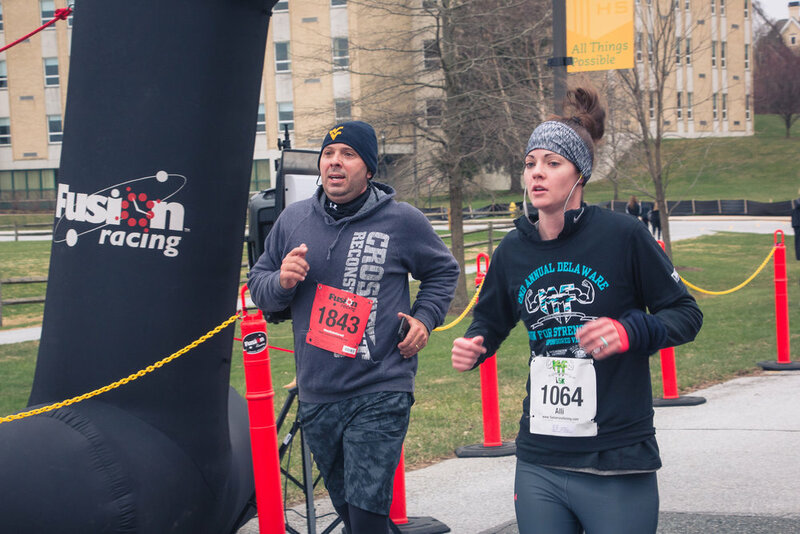 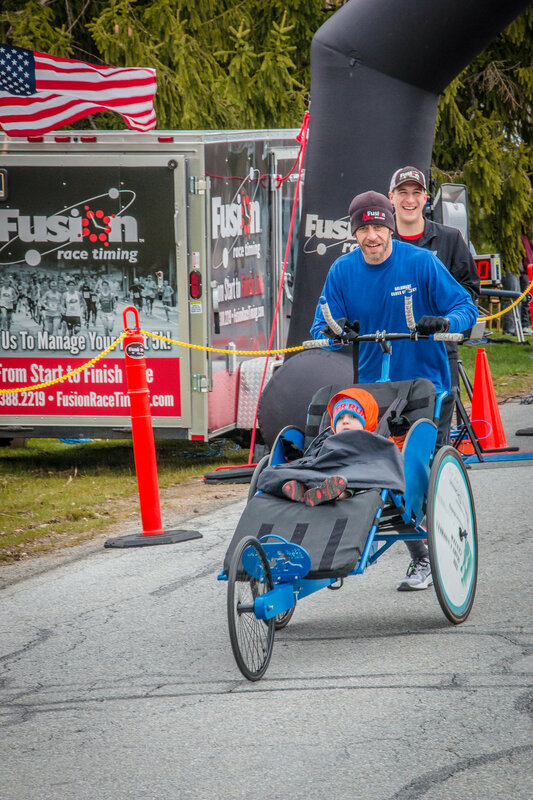 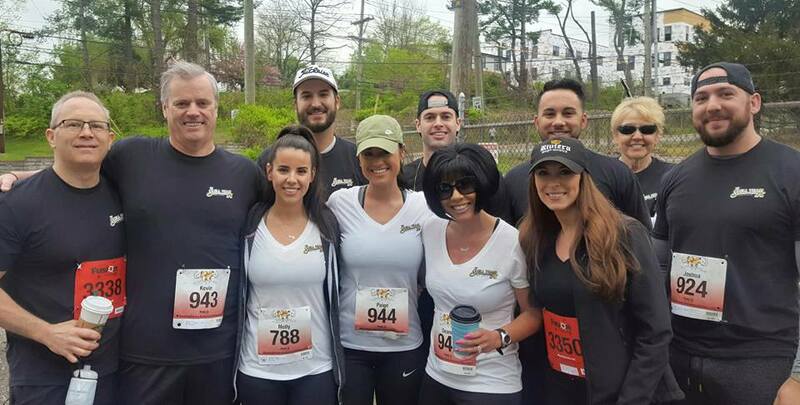 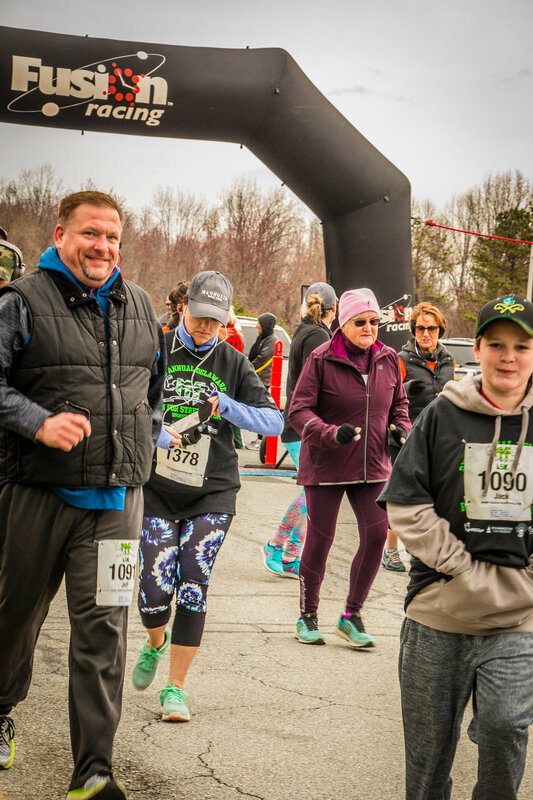 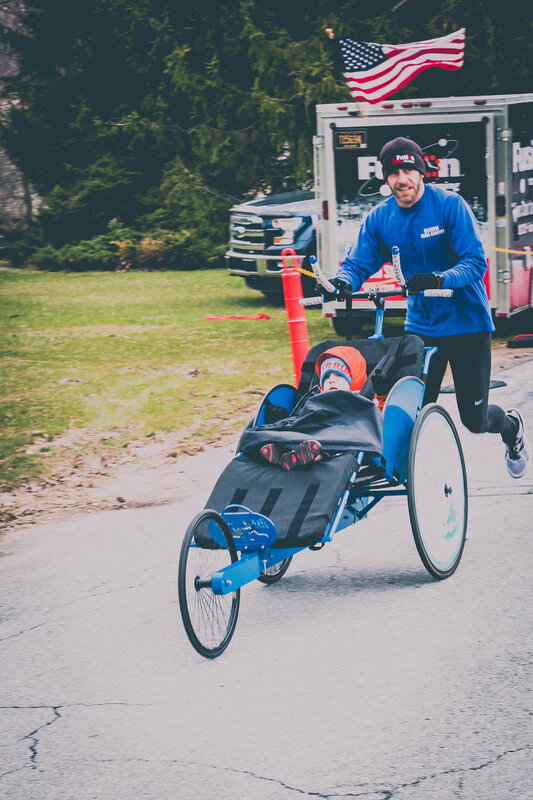 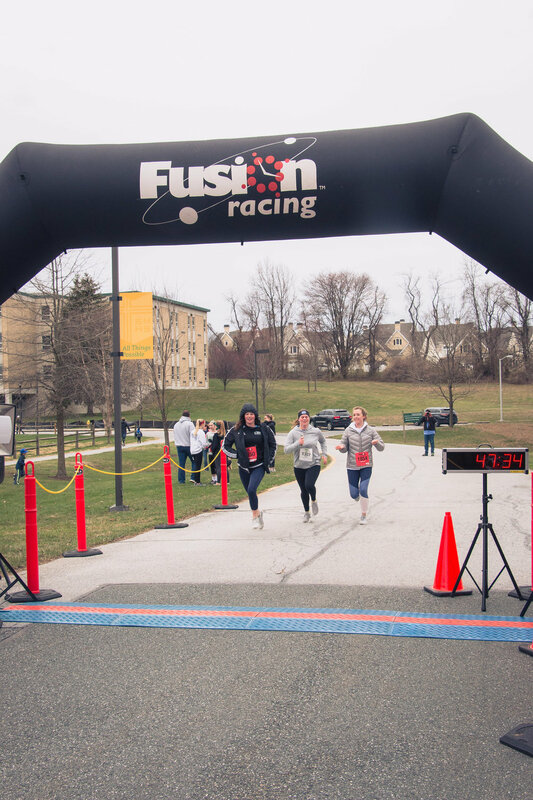 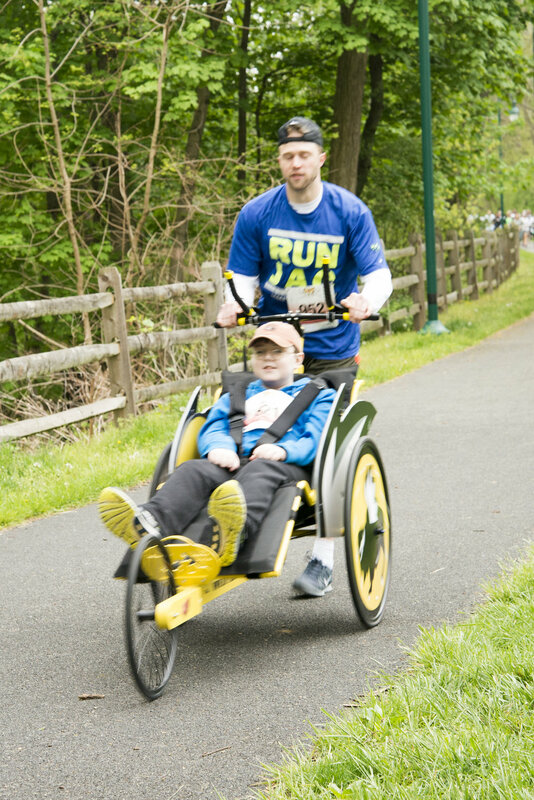 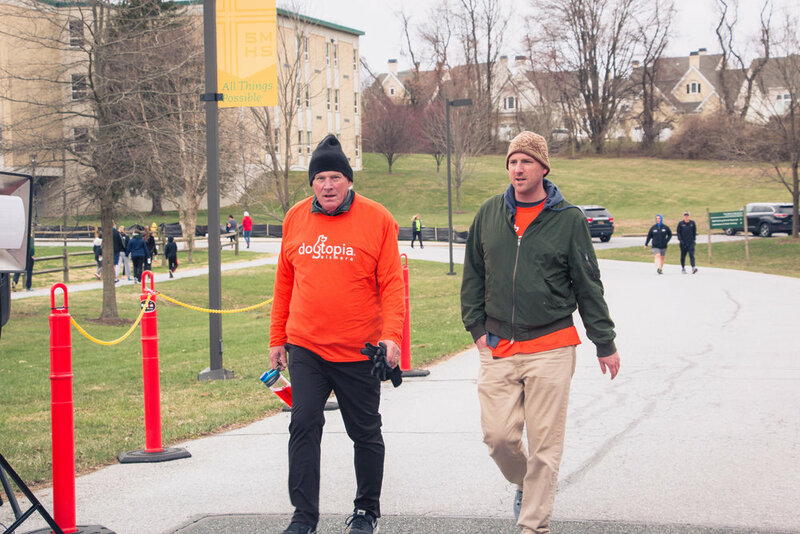 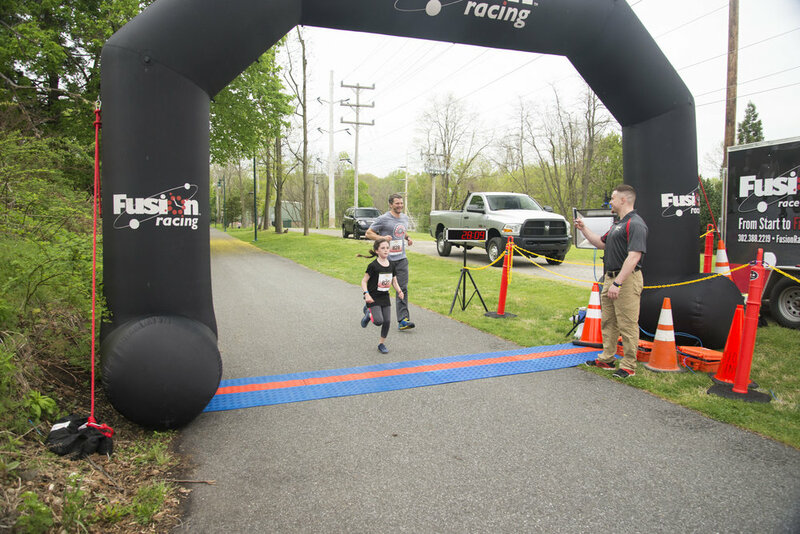 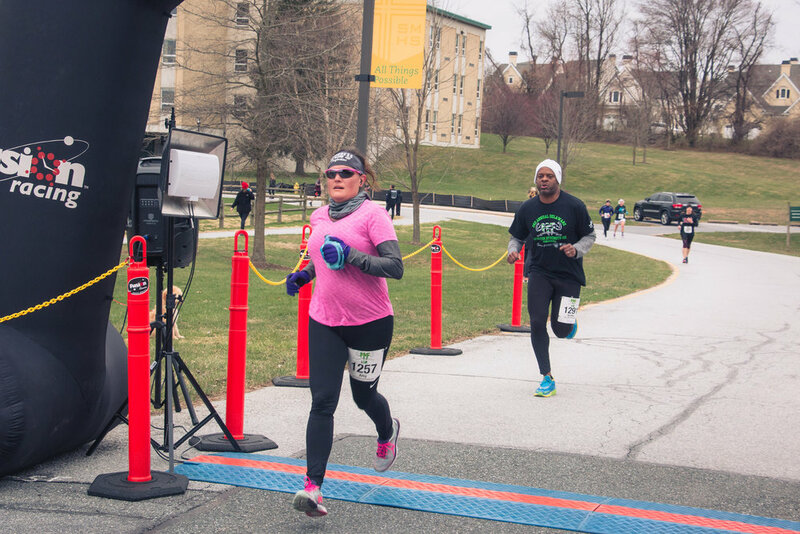 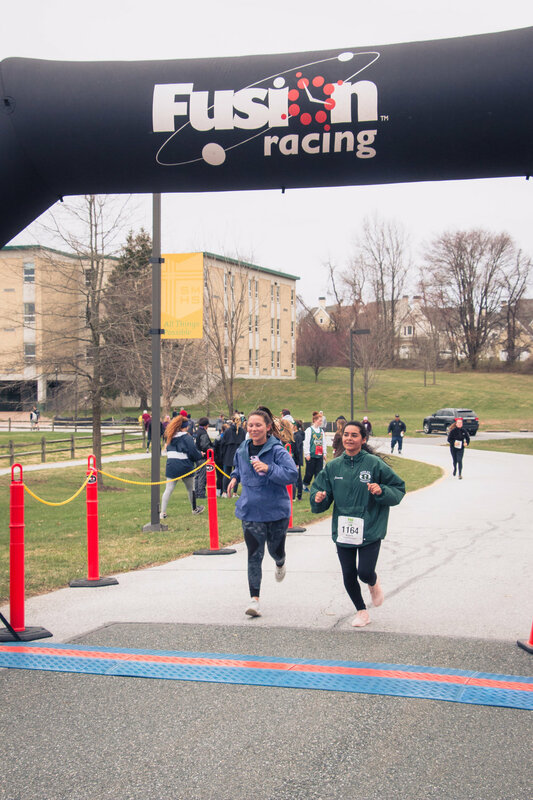 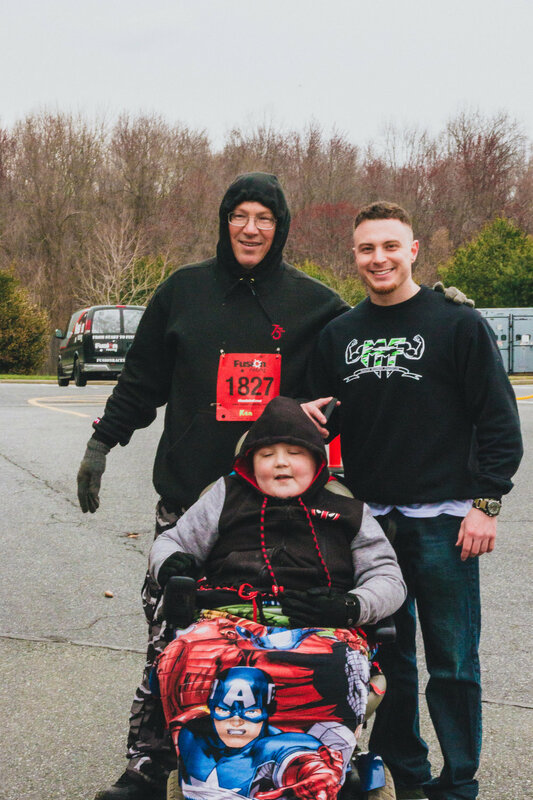 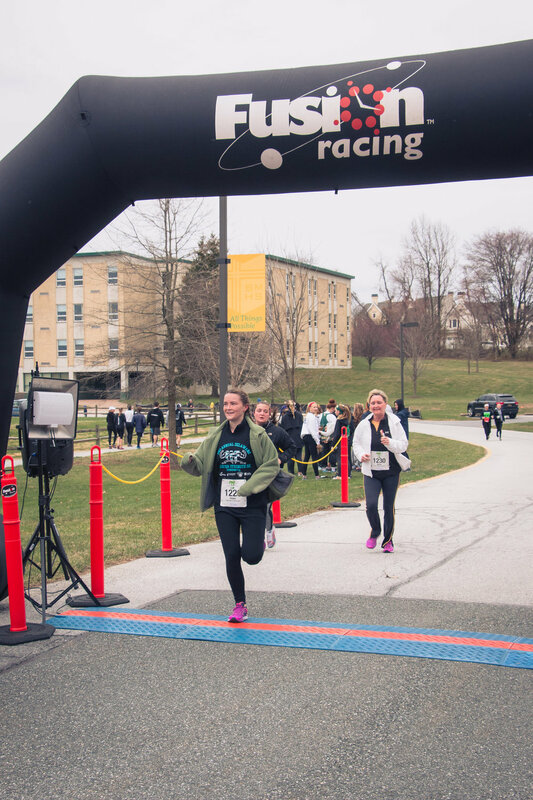 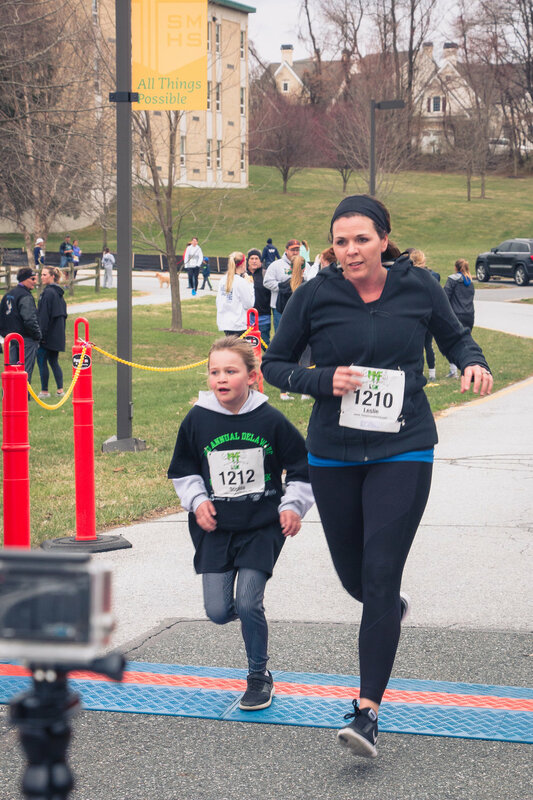 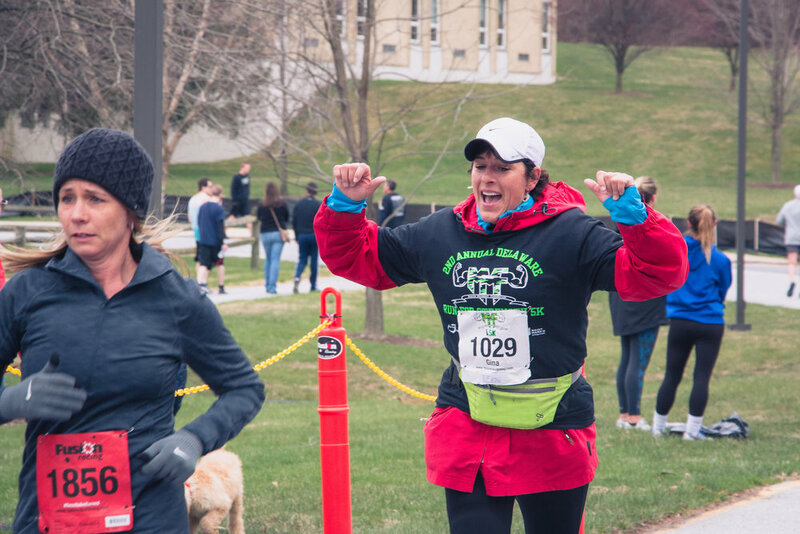 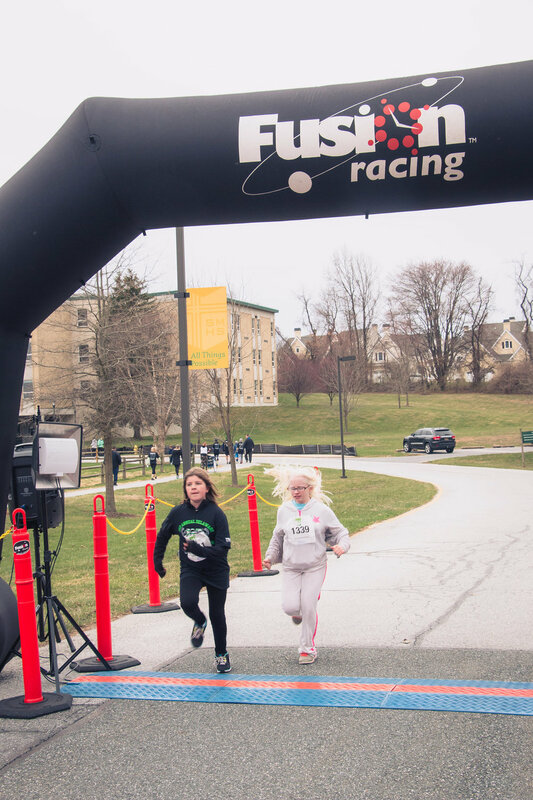 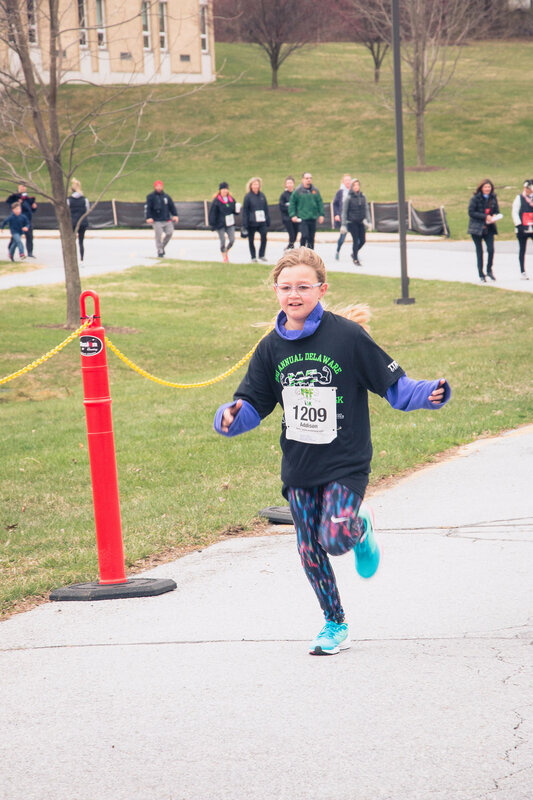 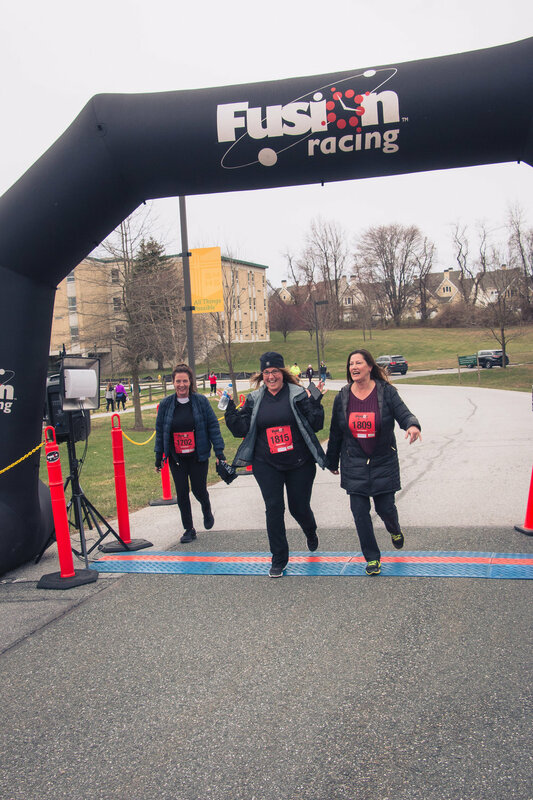 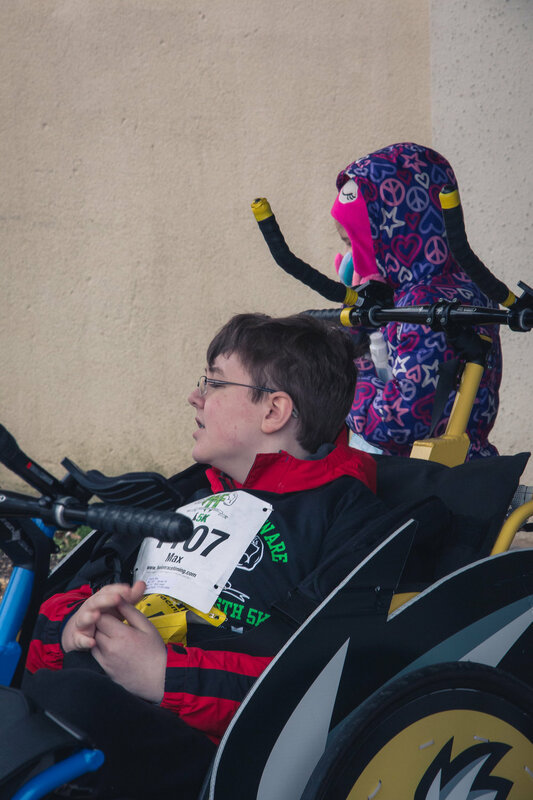 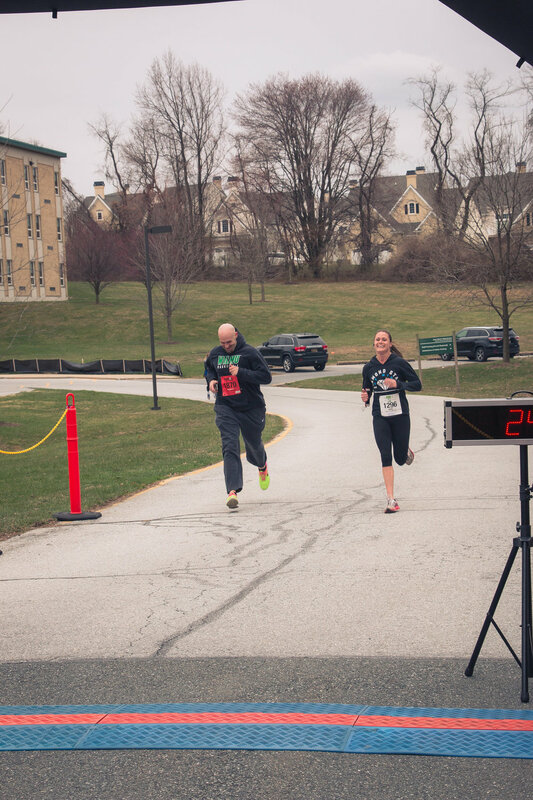 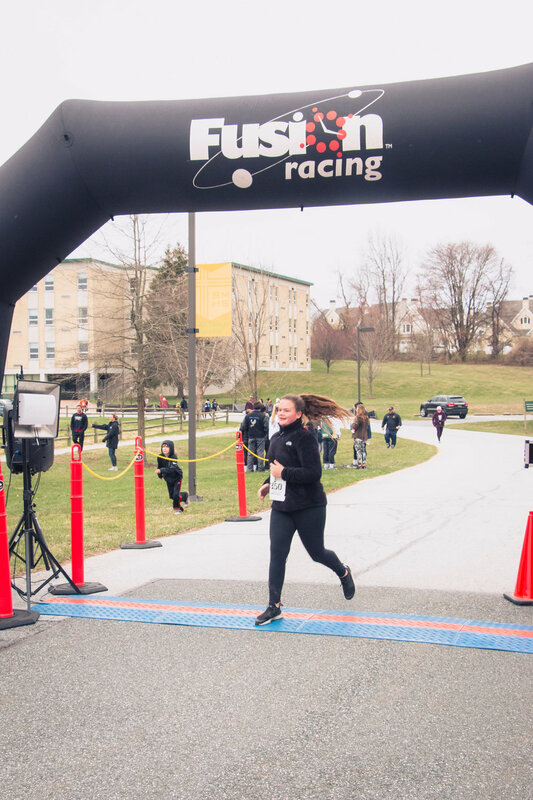 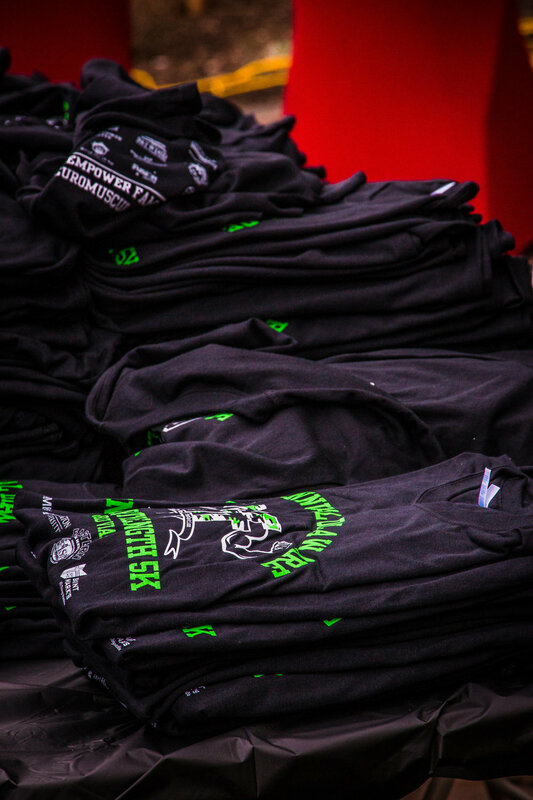 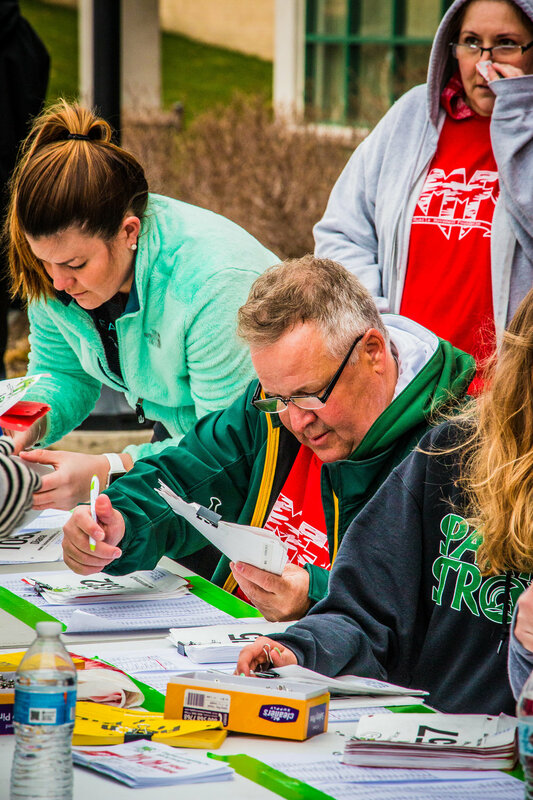 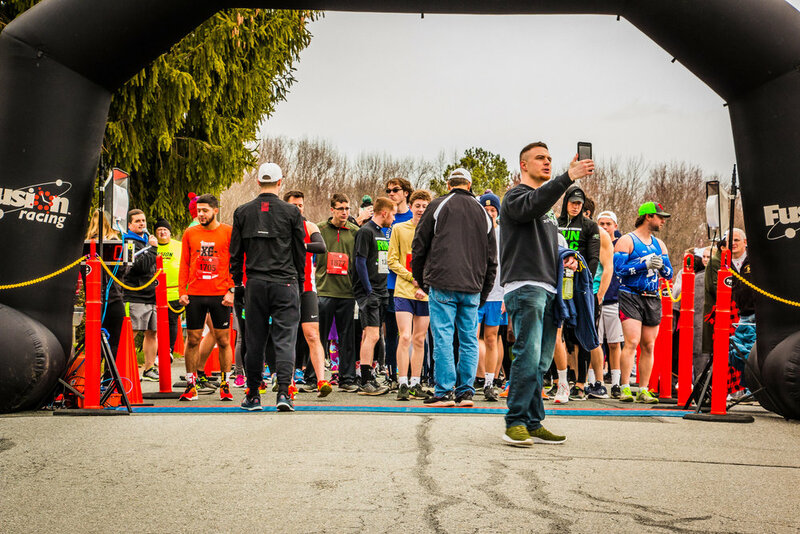 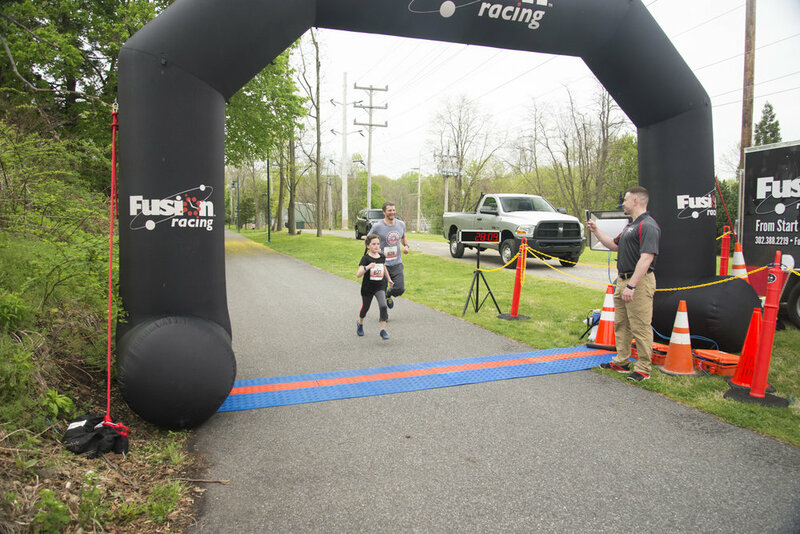 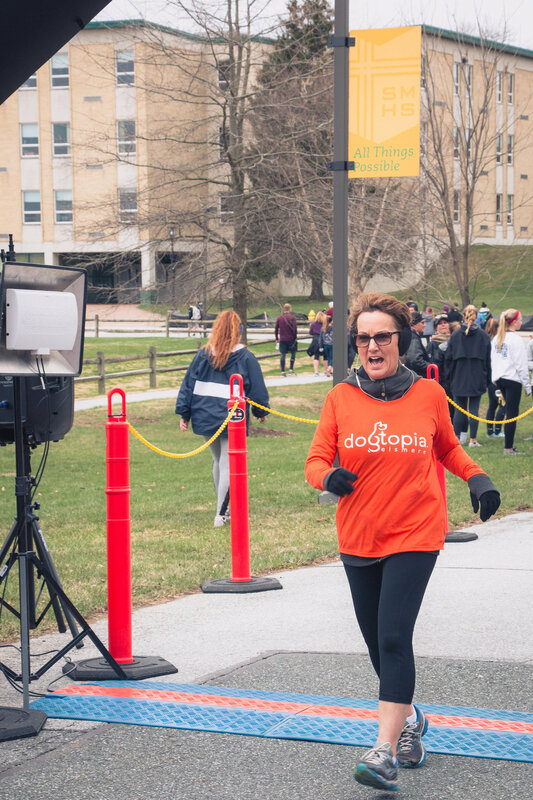 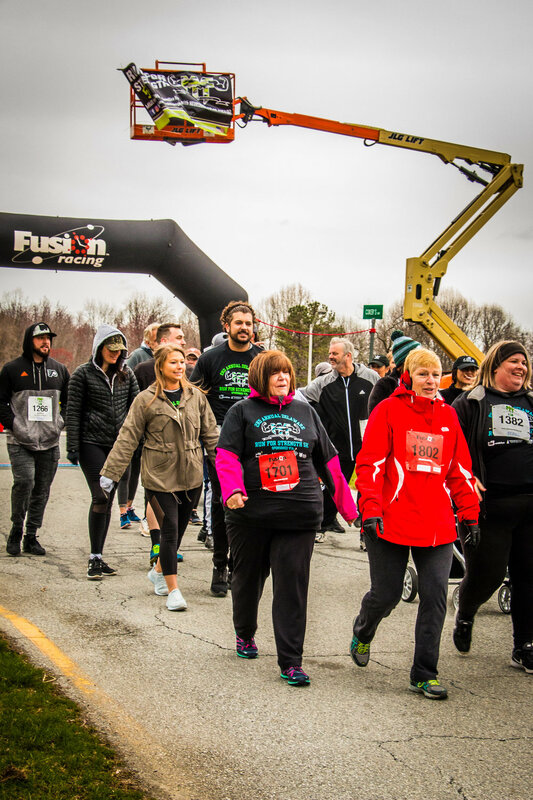 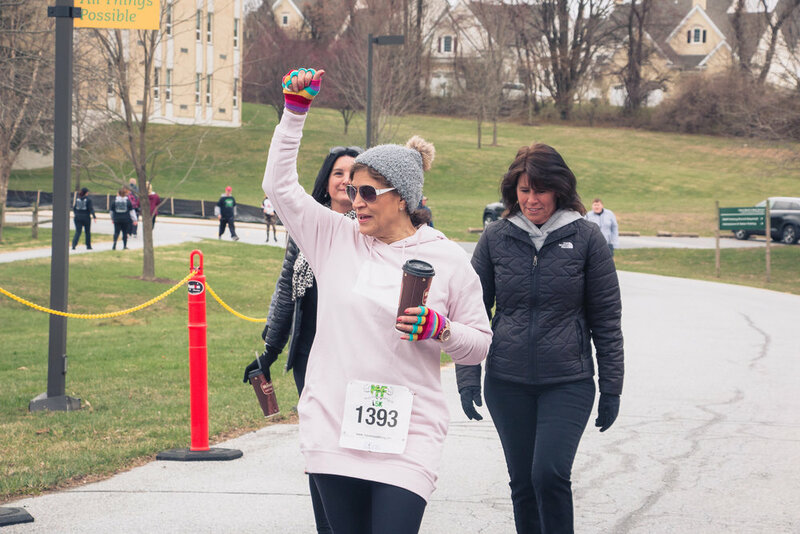 Run for Strength 5k is an inclusive 5k walk/run event, which provides the opportunity for our Muscle Champions and their supporters to cross the finish line together! 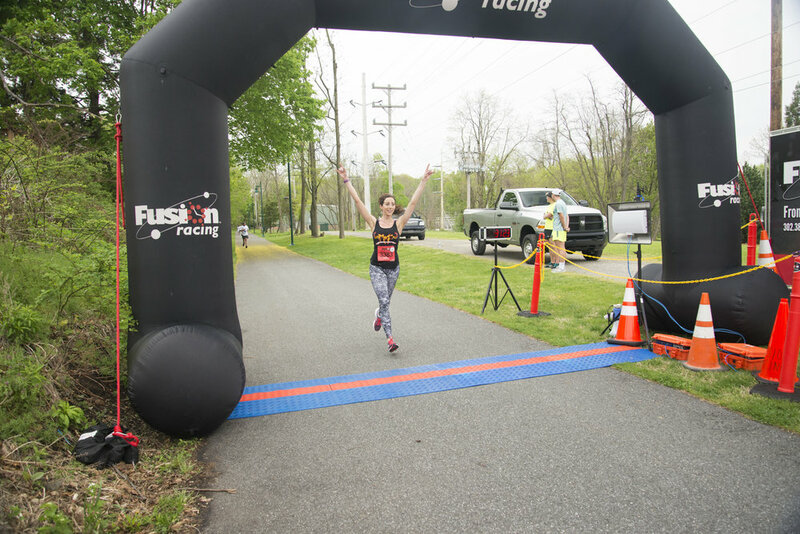 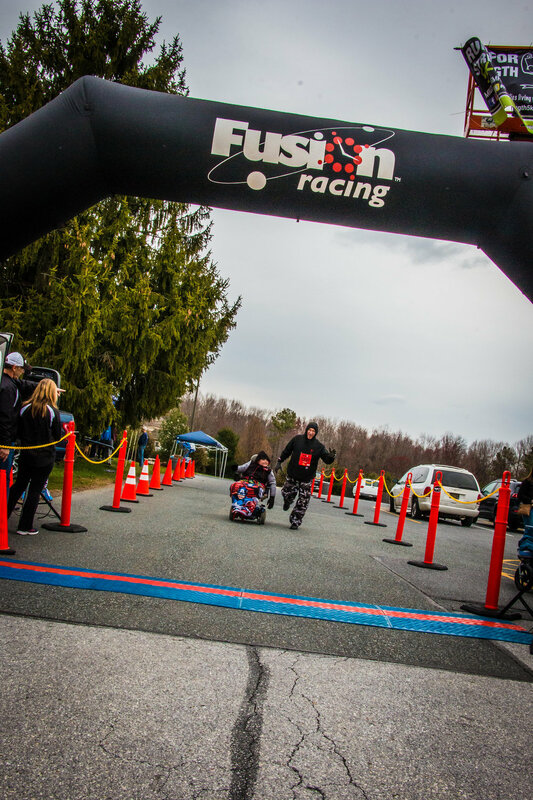 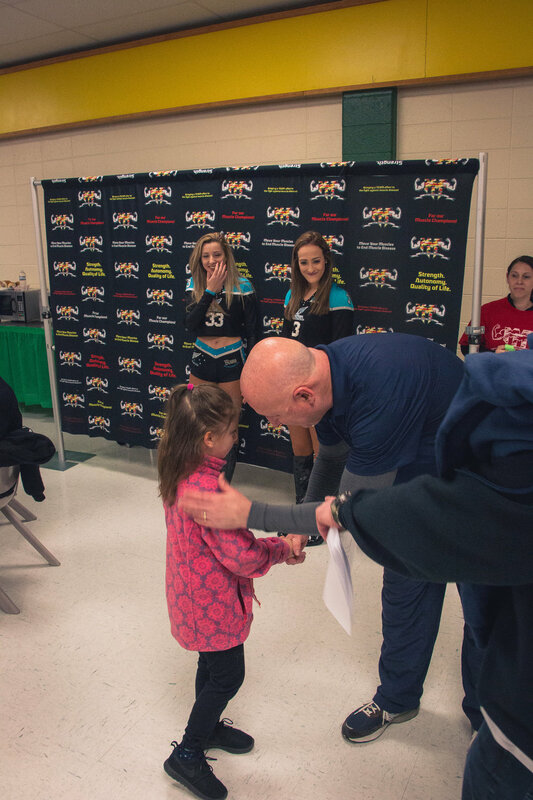 NFL Cheerleader, U.S. Navy Nurse, MMF National Ambassador, and MUSCLE CHAMPION, Rachel Engler, crossing the finish line at the very first Muscle Movement Fdn. 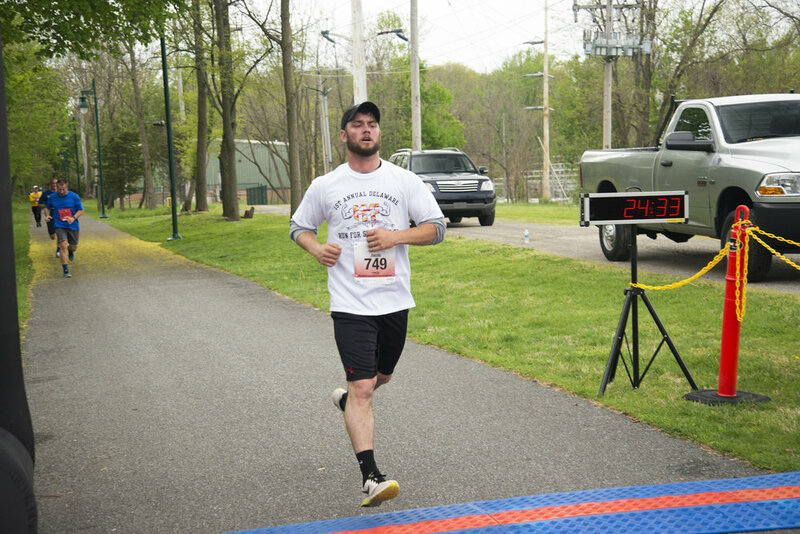 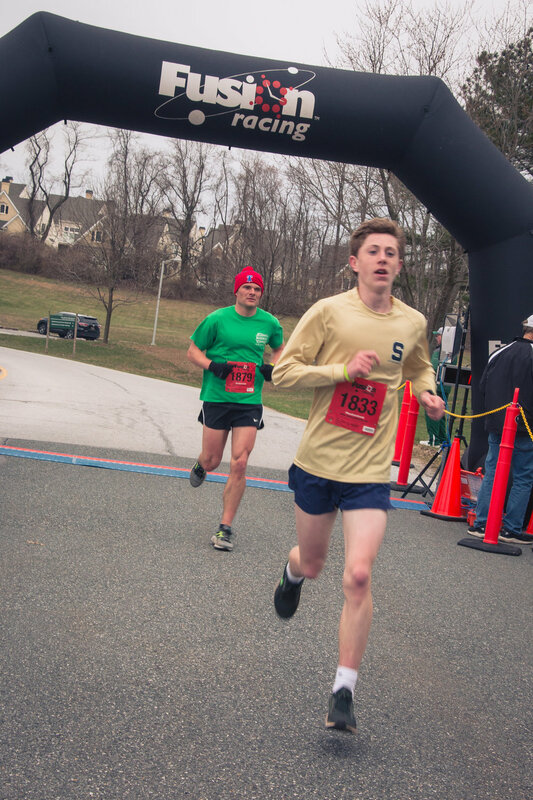 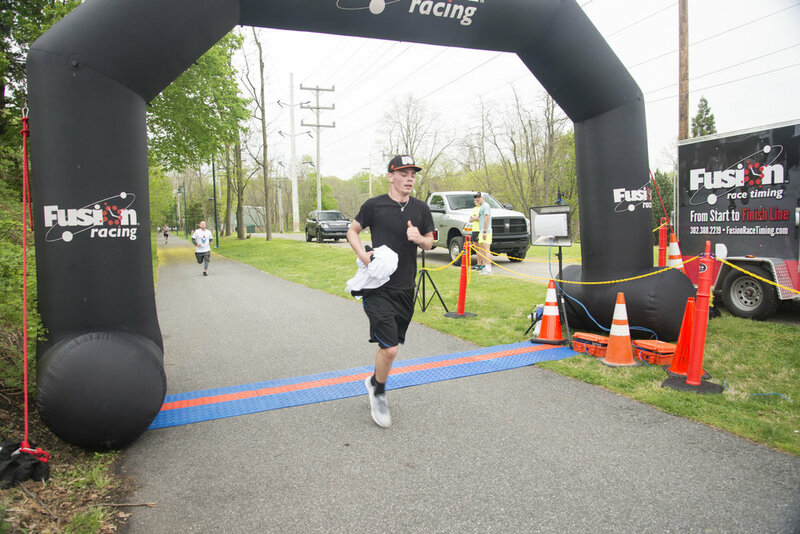 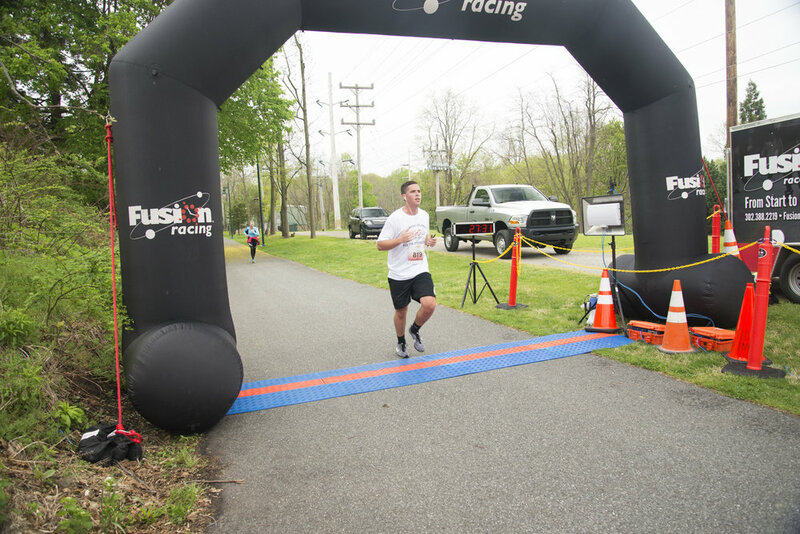 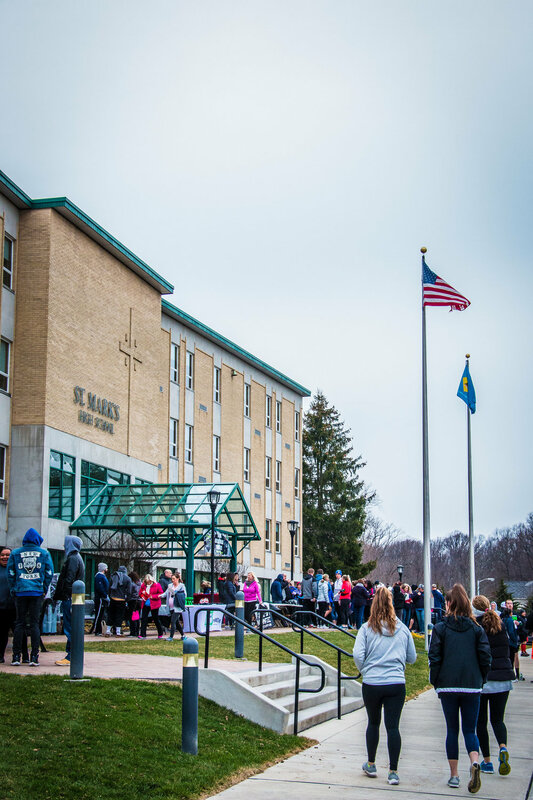 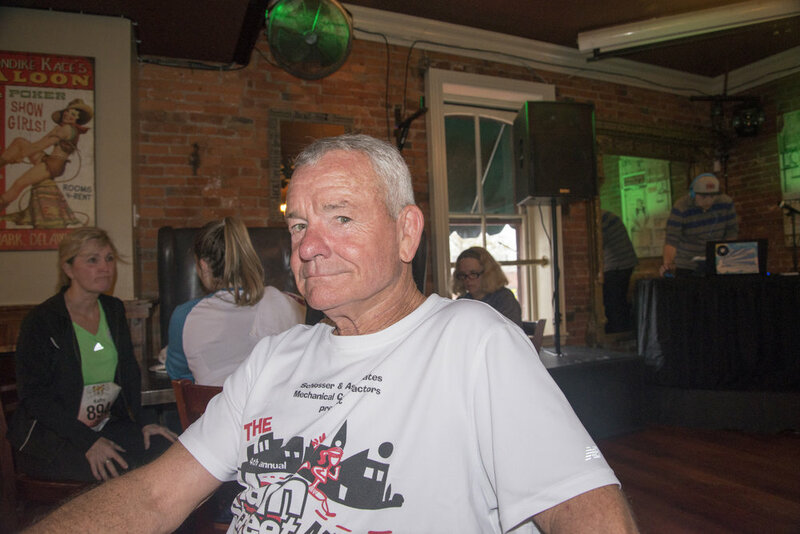 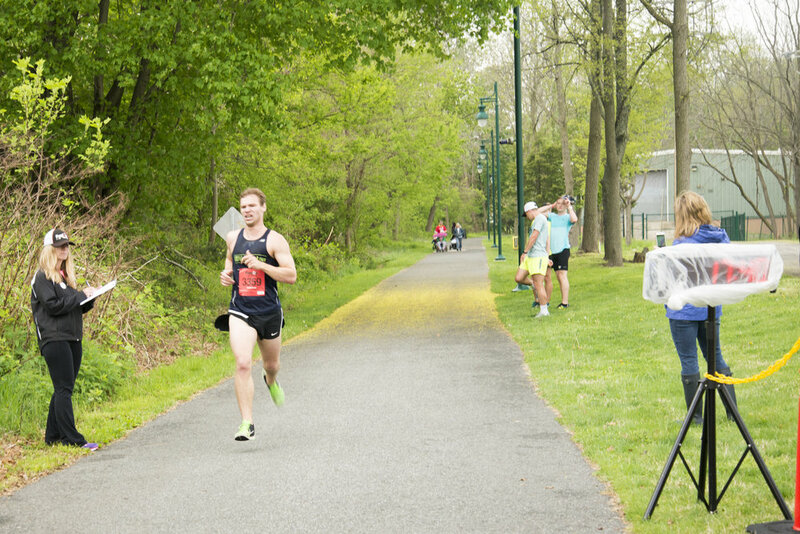 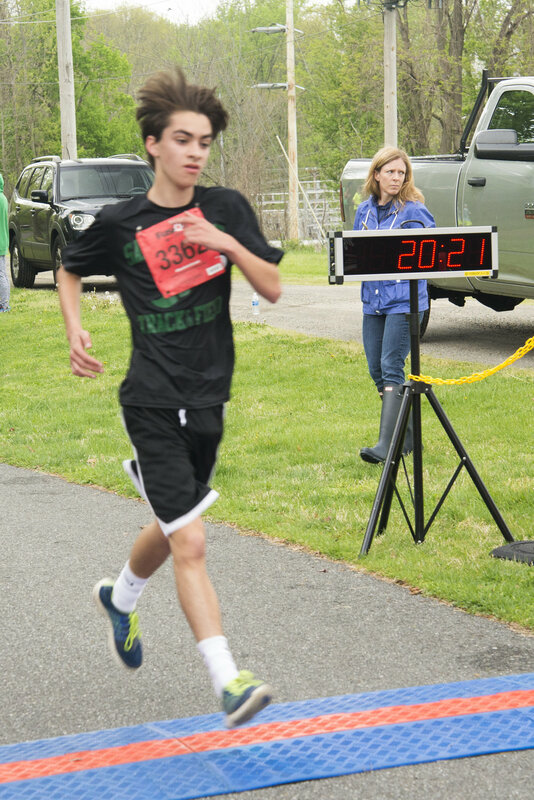 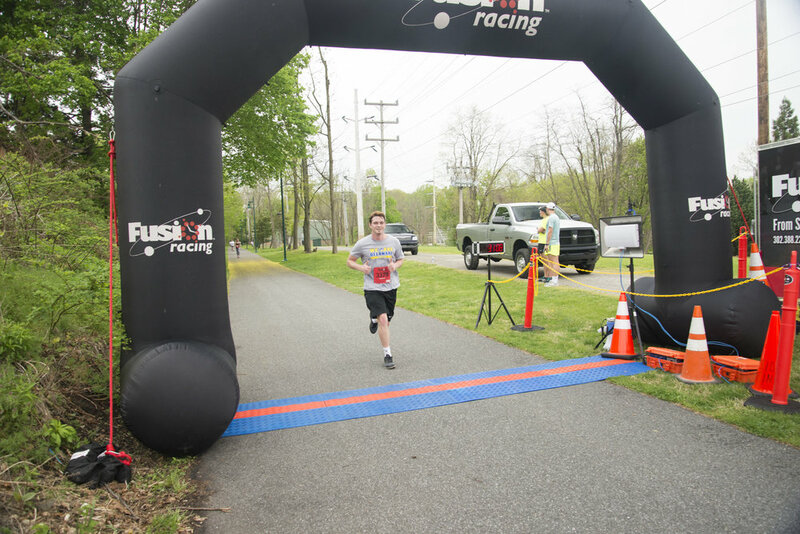 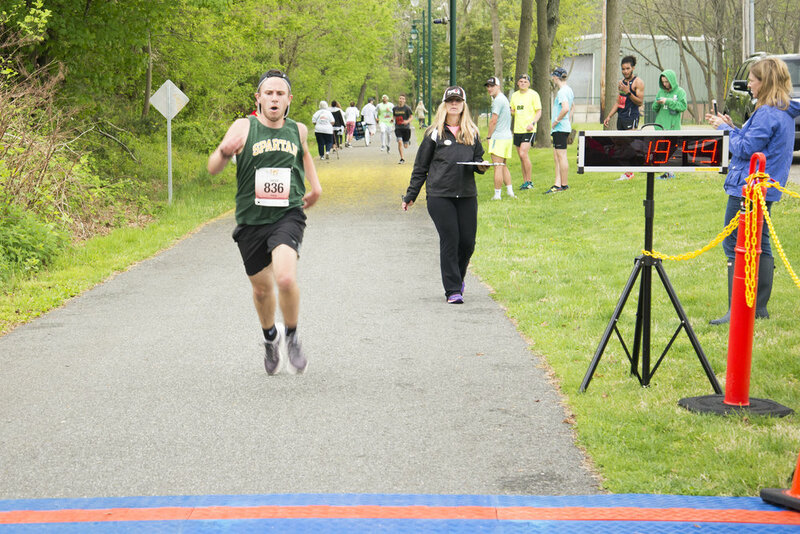 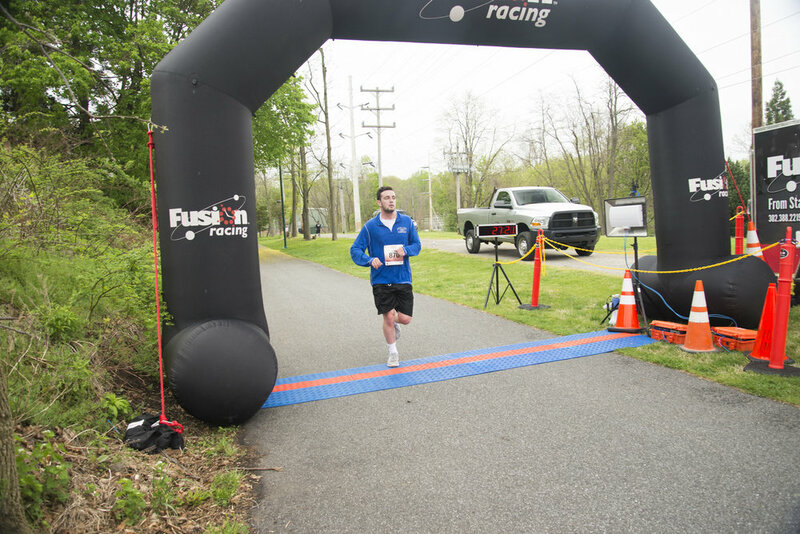 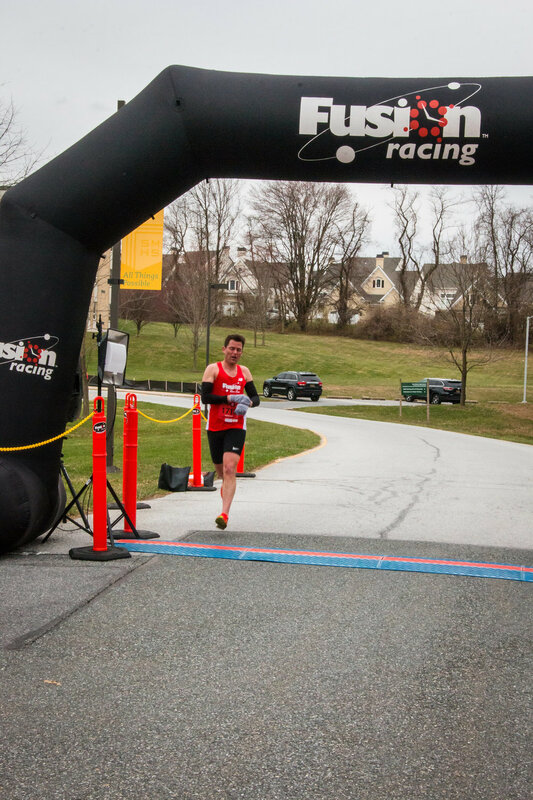 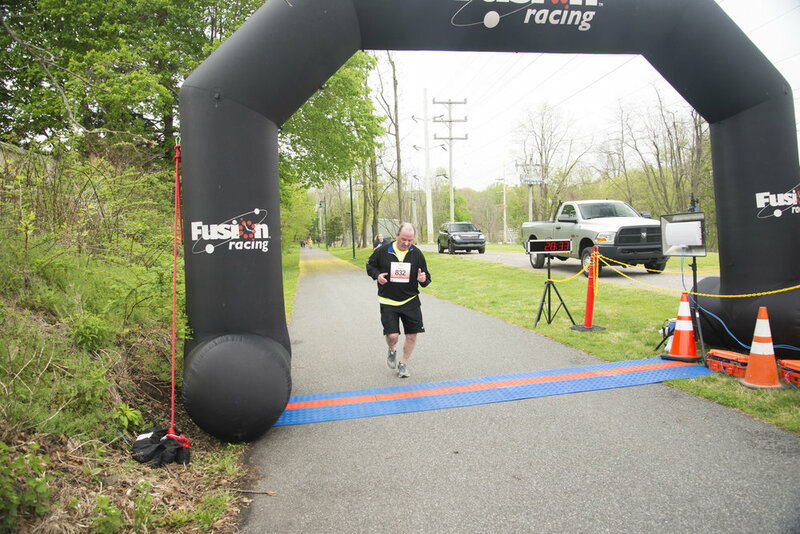 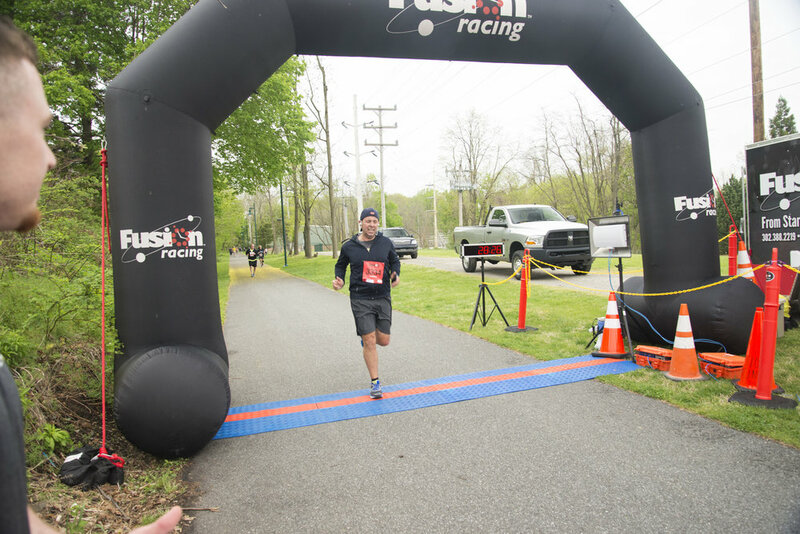 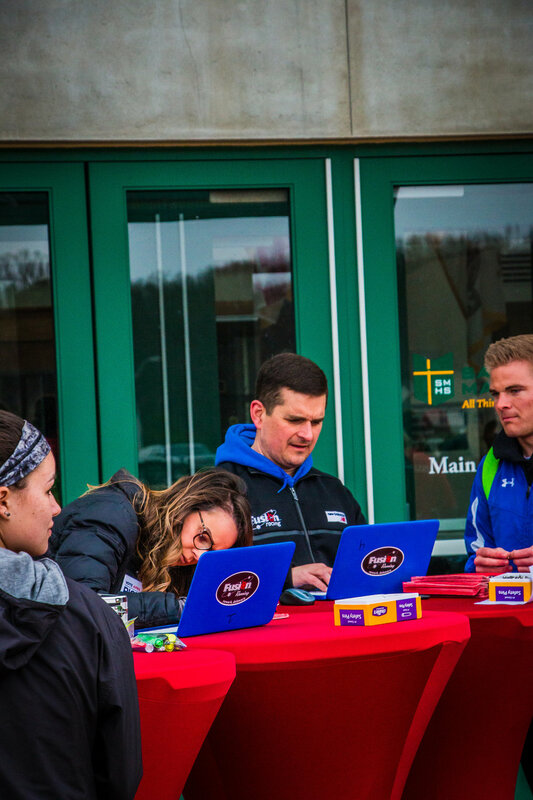 RUN for STRENGTH 5k in Newark, DE! 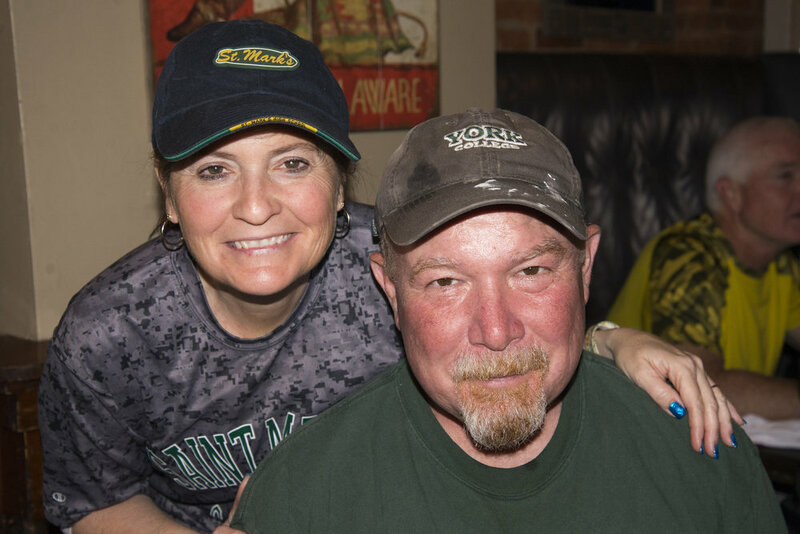 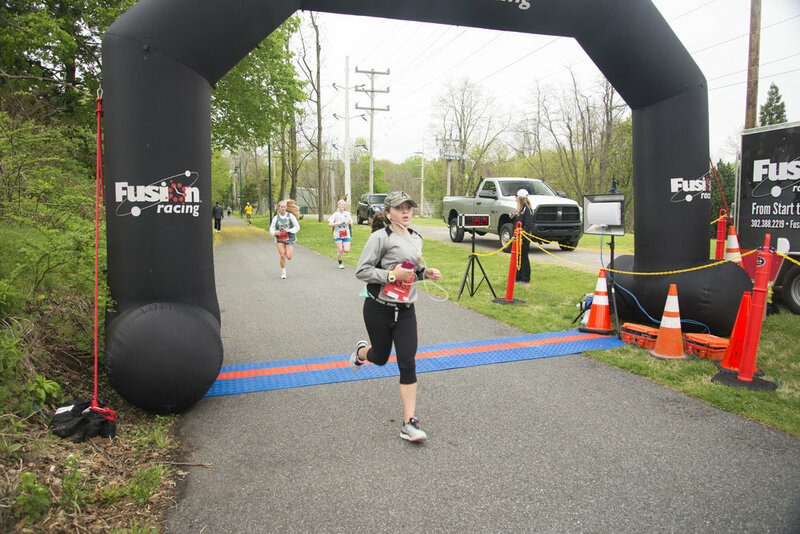 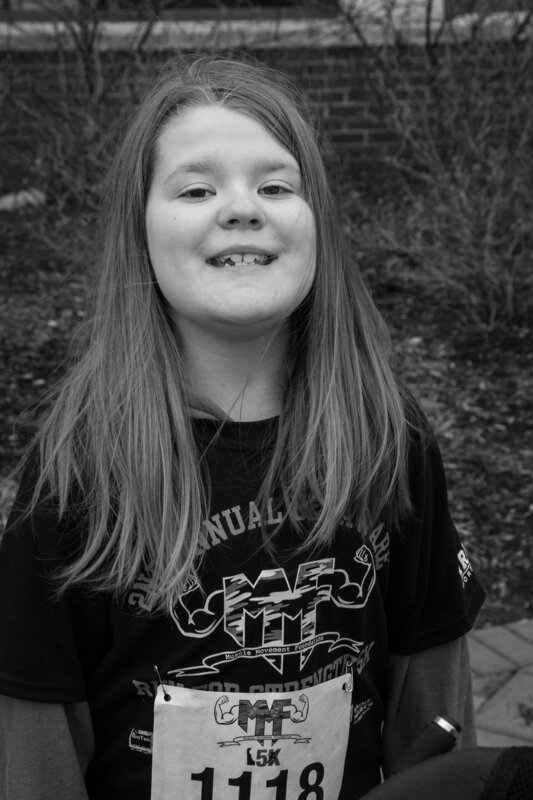 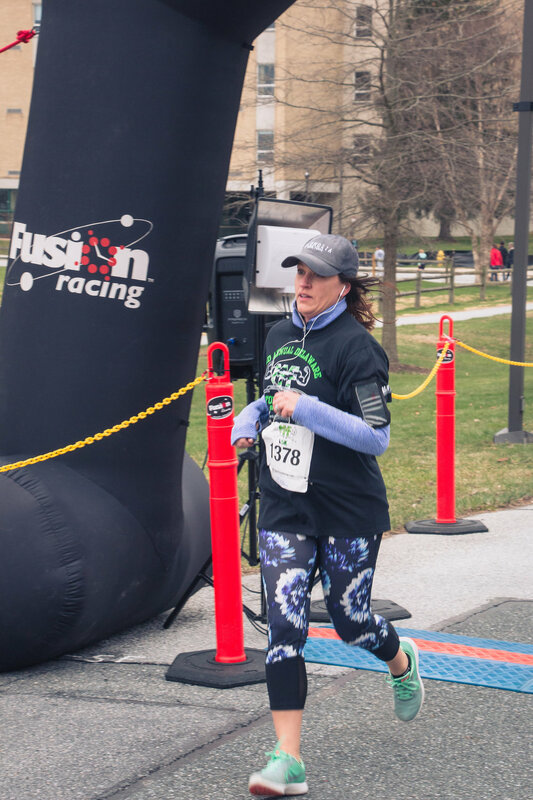 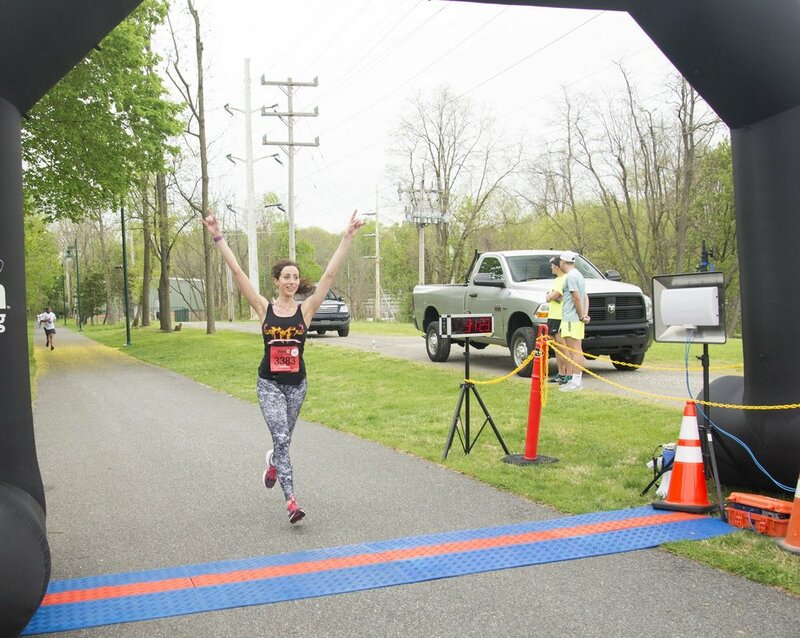 Rachel received treatment for myasthenia gravis, an autoimmune form of muscle disease, just one week before completing this race! 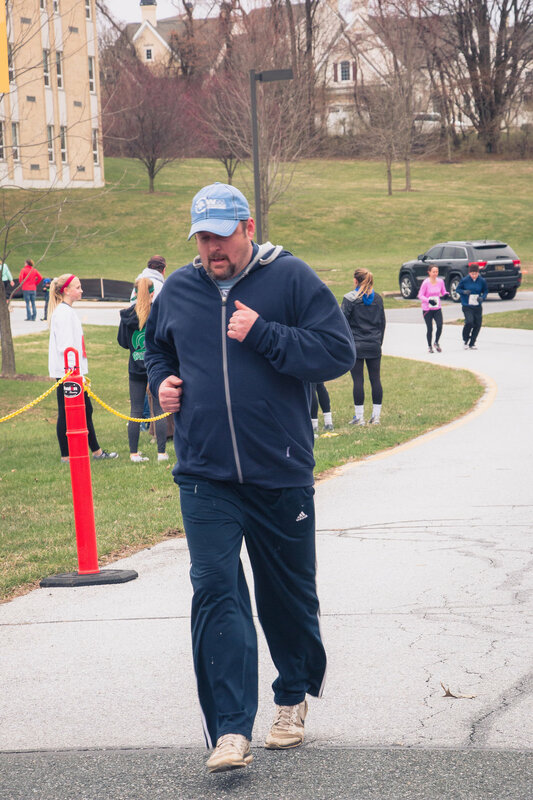 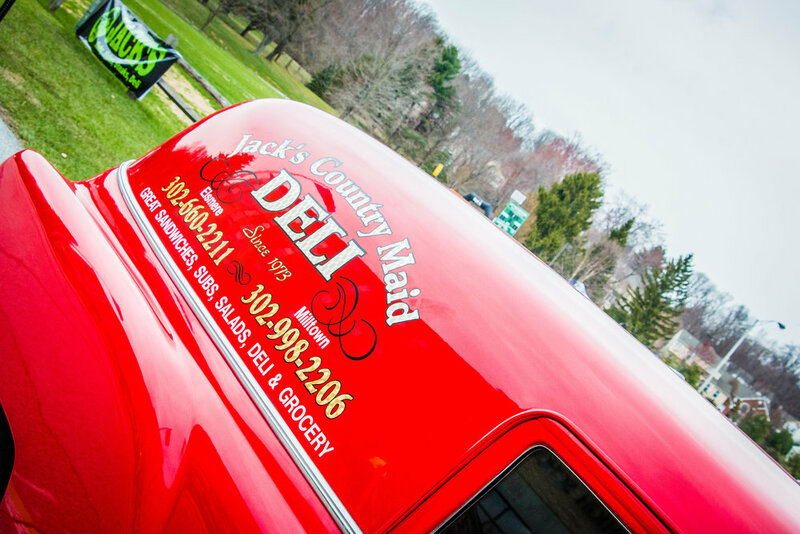 Upcoming 5k dates will be posted shortly. 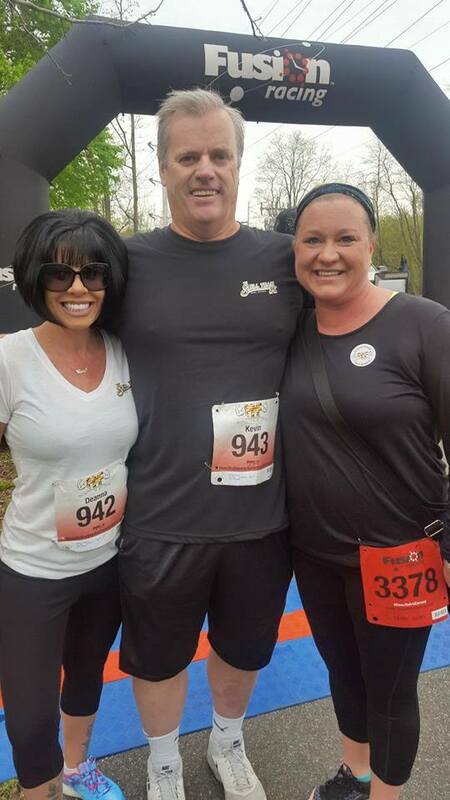 1st Annual MMF at Ohio State RUN for STRENGTH 5k! 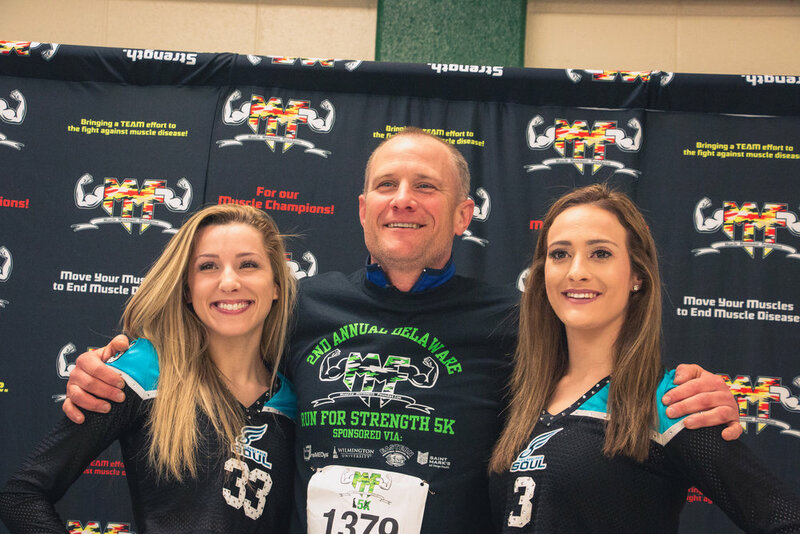 3rd Annual MMF Delaware RUN for STRENGTH 5k! 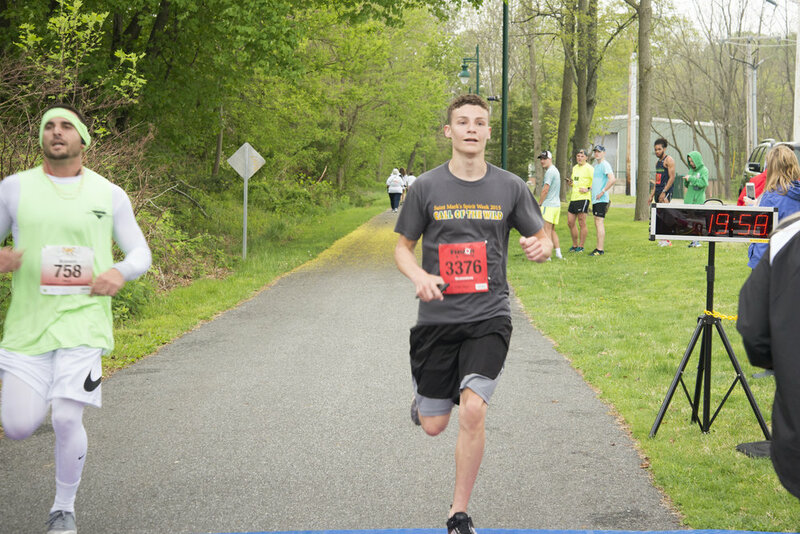 2nd Annual MMF Delaware RUN for STRENGTH 5k! 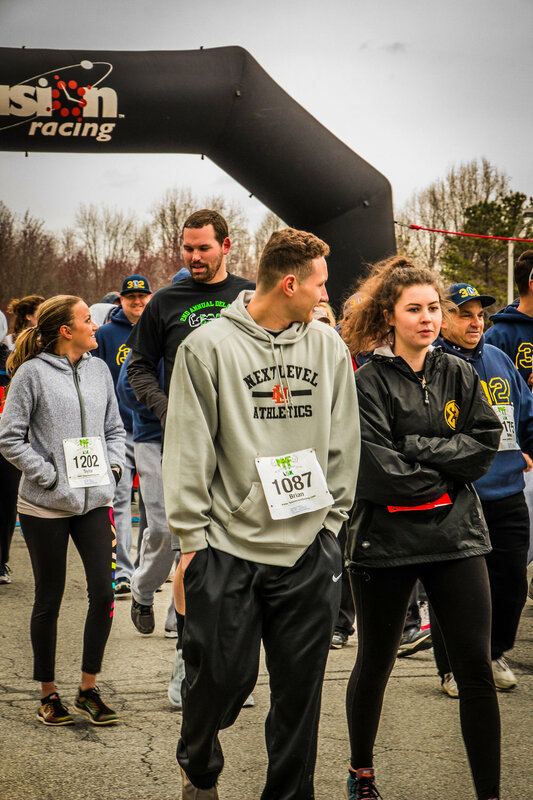 1st annual mMF delaware rUN for sTRENGTH 5k!